October is the month of Halloween. You don’t really have to carve a pumpkin just to feel the Halloween vibes, nor is there a need for you to dress up all spooky for the event. This hauntingly exciting celebration is the perfect time for you to do simple activities like binge-watching cult classic Horror movies and reading up on suspense stories. Who knows, curling up in home while reading a good Stephen King book may just be your perfect Halloween celebration yet. Stock up on hot chocolate and prepare your favorite blanket to accompany you through the long night. You might have seen the 1980 film directed by Stanley Kubrick, but the book version of The Shining certainly has more heart than its on-screen adaptation. 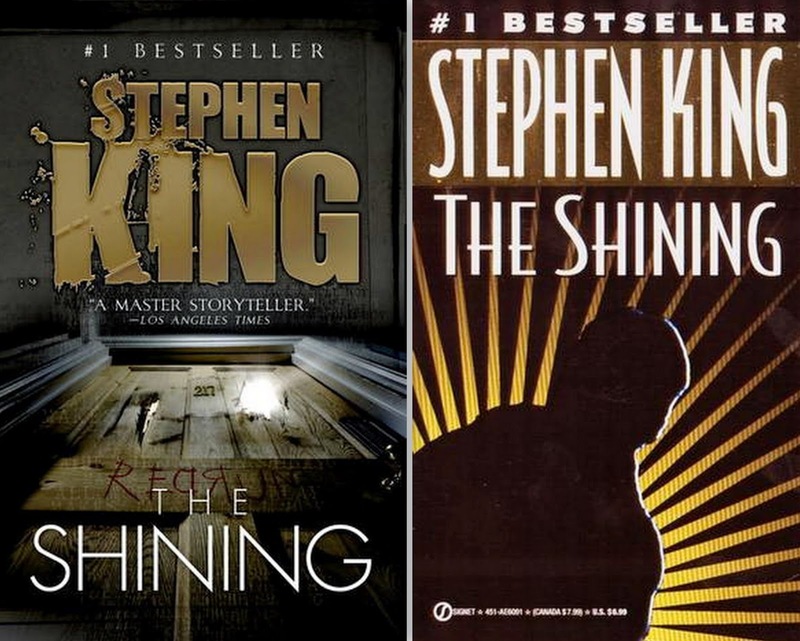 The story revolves around Jack Torrance, whose life was falling apart as he loses his mind to the Overlook Hotel. It also explores the suffering and the abuse Torrance’s family endured. Are you a big fan of clowns? If not, you might as well brace yourself while reading this book. It involves Pennywise, a demented clown who lives in the town’s sewers and is responsible for a chain of child murders in the area. The book has caused a lot of readers to go frantic and fear clowns, and it has a recent movie adaptation released in the later part of 2017. This post-apocalyptic story begins with a deadly virus (called Captain Trips), which wipes out 99 percent of the planet. Survivors come together and divide themselves within two camps – and later ends with an ultimate war between good against evil, the last stand. There are lots of story lines to follow and in the process, it is inevitable for you to root for more than one character. Vampires are commonly portrayed in mainstream media as sparkling, gorgeous creatures, but the vampires in Salem’s Lot are nothing but violent and terrifying. 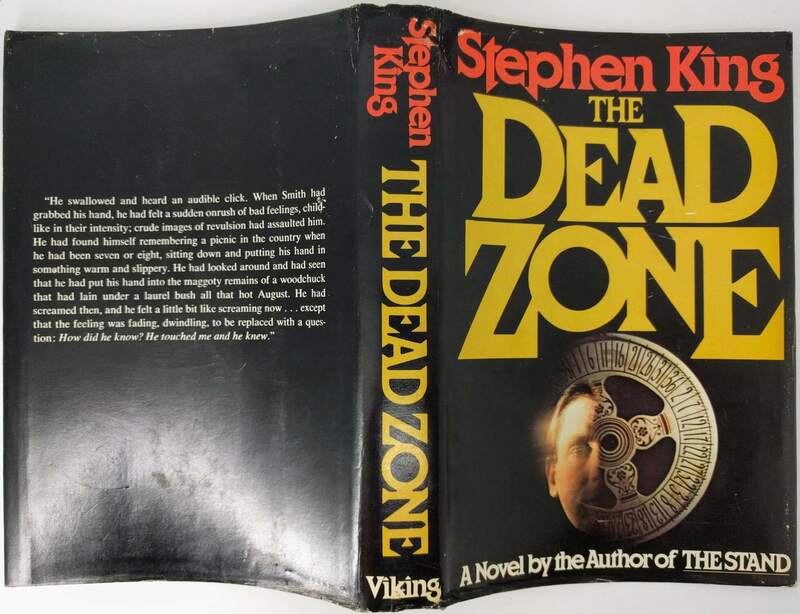 This book contains palpable tension which builds up with each new chapter, and it plays around with the element of a small-town setting and the theme of isolation. If you’ve ever wondered what would vampires look like in a contemporary society, then this book must be on your to-read list. This book centers on the life of school teacher Johnny Smith, who wakes up with psychic abilities after a coma. He then meets a deranged politician whom he knows is destined to become the next president – and thus places him in a conflicting position as to whether he should assassinate him. 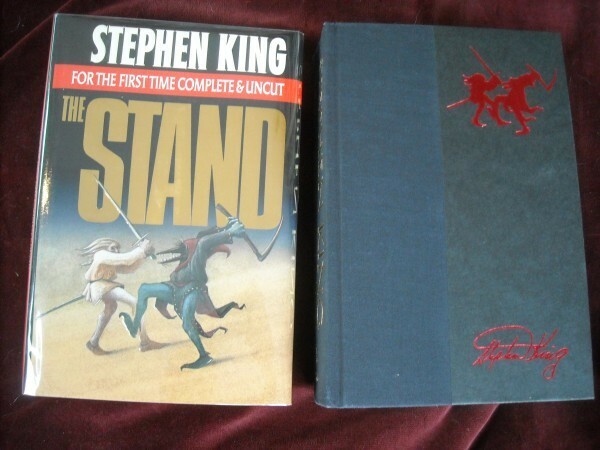 The book has a 1983 movie version starring Christopher Walken and Martin Sheen.